Phase nine (9) is located in the hills above Ojochal, or as they say Ojochal Ariba. These lots are considered estate sized lots and are larger than many of the other sections. This section is also referred to as "Palm of the Tropic". 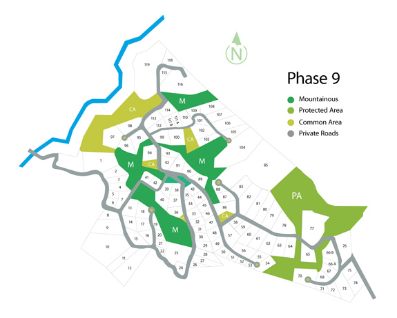 This phase is almost sold out and there are very few home sites available for sale. 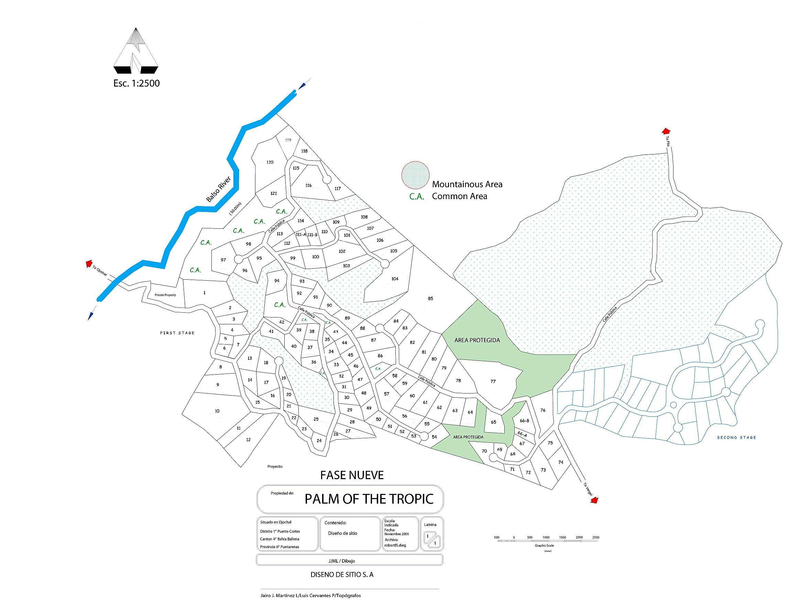 PHASE 9 - Palm of the Tropic s.a.